One of the most lucrative forms of writing is business writing today. From online content to technical manuals to general product descriptions, there are opportunities for a solid income in many different fields of interest. It is also a different way to write, so these business writing tips and techniques will help you take a look at this unique subject area to see if it could be an opportunity for you to pursue. #1. Your first line must be a hook. With business writing, you have 2-3 sentences to make a good first impression. This means your first line in any endeavour must become your hook. You can do so by asking questions, offering opportunities, or by stating a clear value proposition that relates to your subject matter. #2. Structure is very important in business writing. There are three elements of structure that must be considered: length, key points, and verbiage. Most paragraphs in business writing should be 4 sentences at maximum. Break out key points in your writing with subheadings, bullets, or Oxford comma sentences. Use words that are easy to read for your targeted demographics – which means writing at a college level if you’re targeting college graduates. #3. Make your title be your thesis. Even if you’re writing a product description, the title of your product becomes the thesis of your statement. It should draw people in and make them want to read the rest of what you’ve written. If your title doesn’t make sense next to your body text, then it is going to drive readers away. #4. Try to be conversational. It’s very easy to be formal with your writing when you’re taking a business approach. After all – you want to show off your expertise. Yet there’s also a need to be conversational with this type of writing. Otherwise, the words come across as being preachy and you’ll end up driving more people away than you bring in. #5. Offer a real call to action. Every business writing effort must have a call to action in order to maximize its effectiveness. Sometimes you can include multiple calls to action in an extended piece of content. The goal of this call isn’t always to have someone buy something. It might be to look at more information, or continue their research, or think more favorably of your brand. Look at what your ultimate purpose happens to be for your writing and that needs to be what your call to action becomes. People who consume your business writing, whether they are in the B2B or B2C world, are looking at your words because they are shopping. When we shop, we compare similar products to determine if the price and value being offered are fair when there isn’t a brand relationship in play. By including some honest comparisons of competitive items within your content, you’ll actually add more value to your writing because you’re taking care of the research need of your potential customers. #7. Be as thorough as possible. This can be difficult when you’re writing about a specific product, especially if there are years of R&D behind it and you’ve got one paragraph. 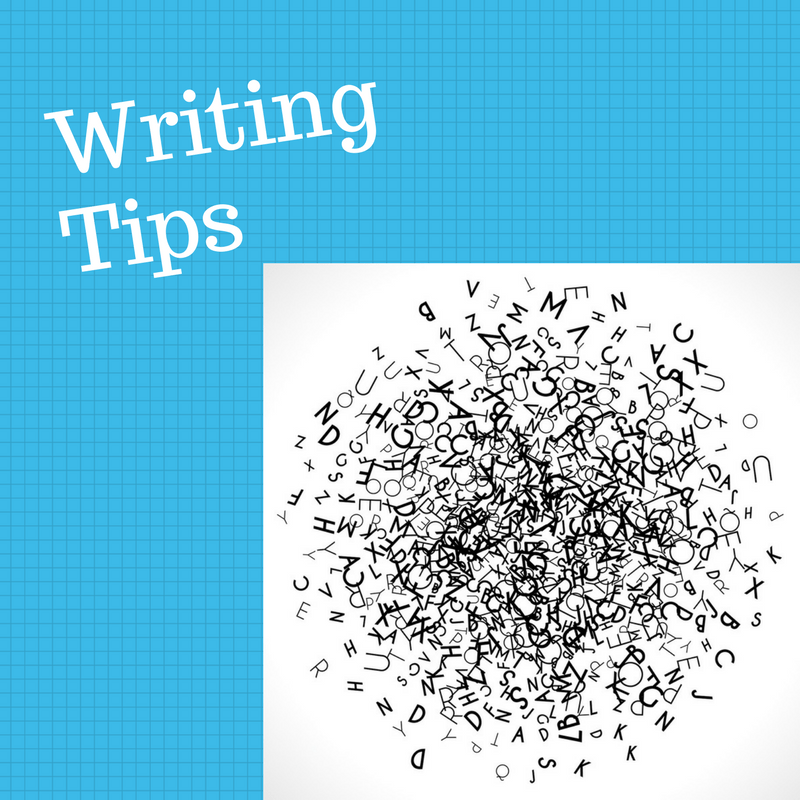 Highlight the key points of what you’re writing about and then add descriptions to those key points. Keep each point to 100 words or less so readers can choose and consume what you’ve written effectively. This will allow you to offer in-depth information that can convert readers, even if they don’t actually read every key point that you’re offering. #8. Everything must tie-in with one another. Transitions are often neglected in business writing. Although they may not be 100% necessary, a connected and flowing piece of content that ties each paragraph together to the title thesis and the call to action will naturally lead readers through your sales funnel. Do your best to have each concept tie-in with the overall theme you’re writing about and your efforts will be more productive over time. This is the most important technique of all when it comes to business writing. Stay on topic. It can be tempting to go off on a tangent or a rant about something as you’re composing your content, but that takes the reader away from the subject matter at hand. You want to drive each point home and then have readers act on it with a call to action. Is this type of writing repetitive? Sure. It’s also effective. These business writing tips and techniques will help you take your skills to the next level over time and with some practice. Get started today and you may just start to see some higher conversions begin to come your way. previous post: What is Structure in Writing?